Over the weekend I spent Saturday shopping and sipping on sweet, sweet cocktails. 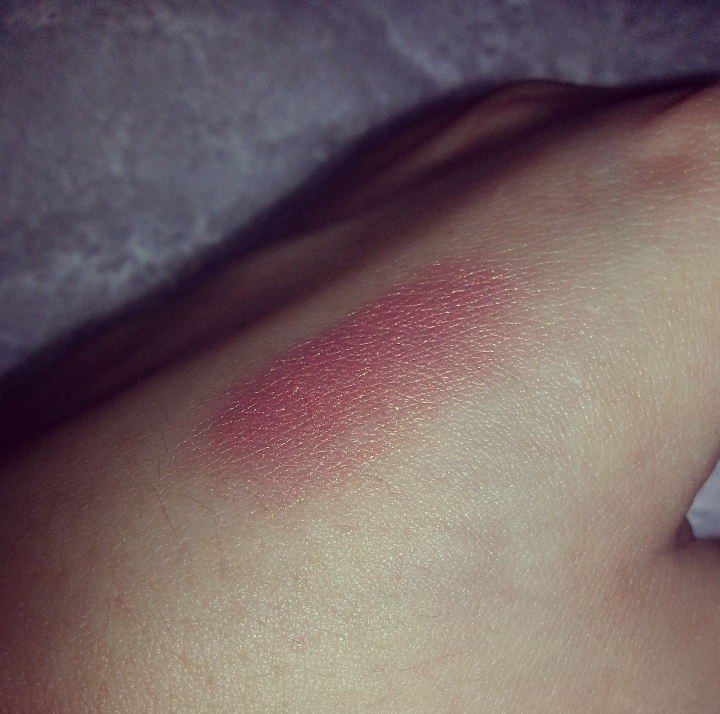 As ever on my shopping spree, I visited the trusty MAC make up counter, to see what new pieces they had on offer. I’m always like a big kid when I’m in MAC because I get so excited by the tiers filled with a variety of sparkling products. 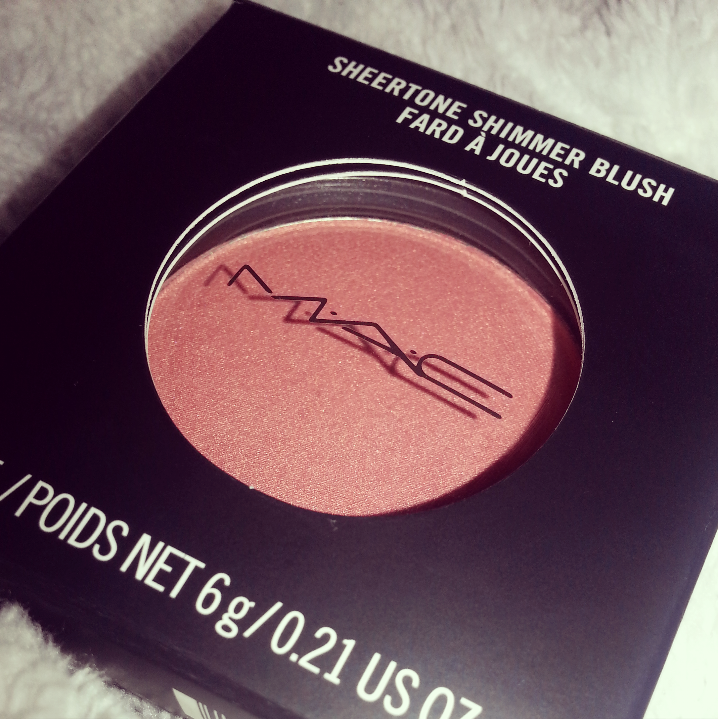 I’ve wanted to purchase this sheer tone shimmer blush for a while now and I was beyond excited when I finally treated myself to it. When it comes to this type of cosmetic, I always tend to opt for the more coral/pink tones with a golden sheen as it works best with my skin tone and always leaves me with a natural glow. When applied it leaves a matte finish with soft gold specks running throughout it. 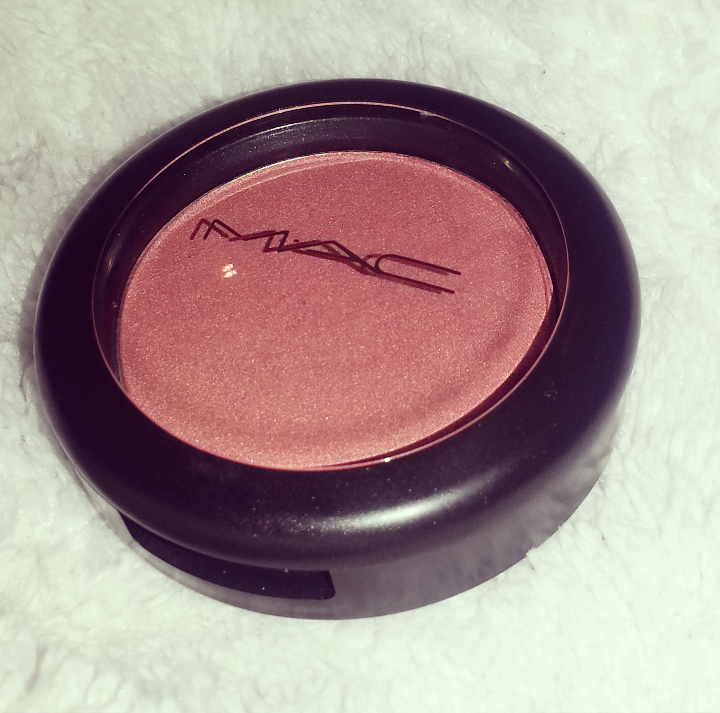 MAC are always renowned for their long lasting and durable blushers. 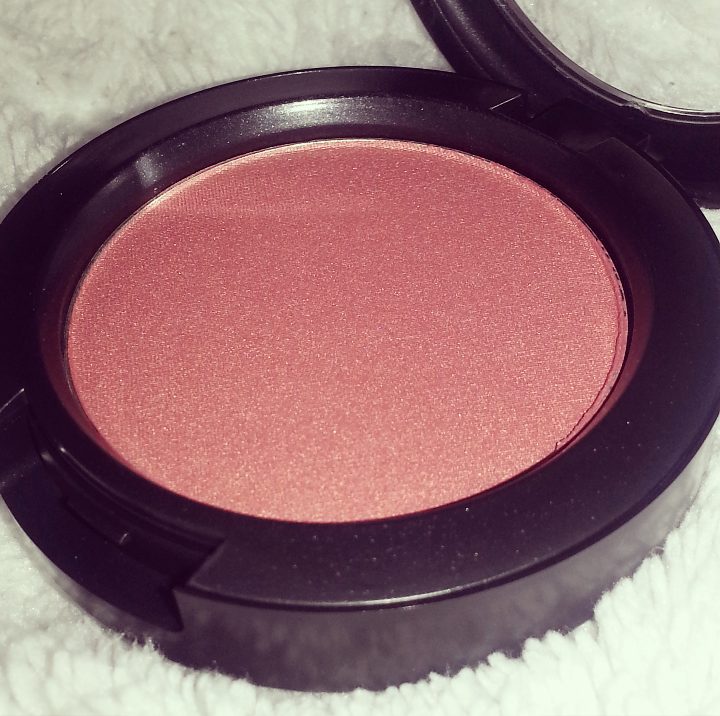 Usually some may save this shade of blush for the spring/summer months, but, I prefer to wear this colour throughout the year to give my look a little warmth. I think I’m definitely going to buy more shades from their blusher collection. 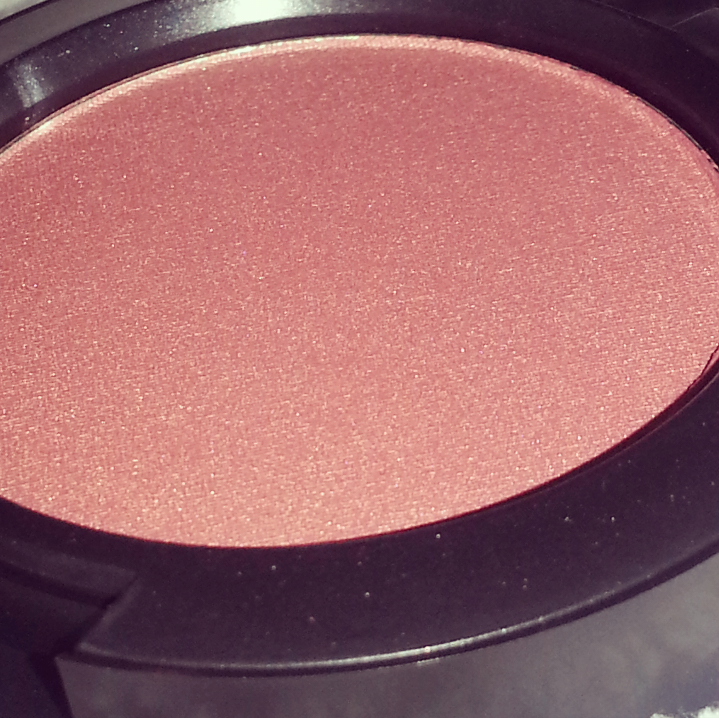 I also really want their Copper Sparkle pigment shadow to add to my MAC collection. Happy Hump Day!